Matt Davies photographed the VOLCAN DE TIJARAFE. She is seen arriving at Portimão, coming from Madeira. 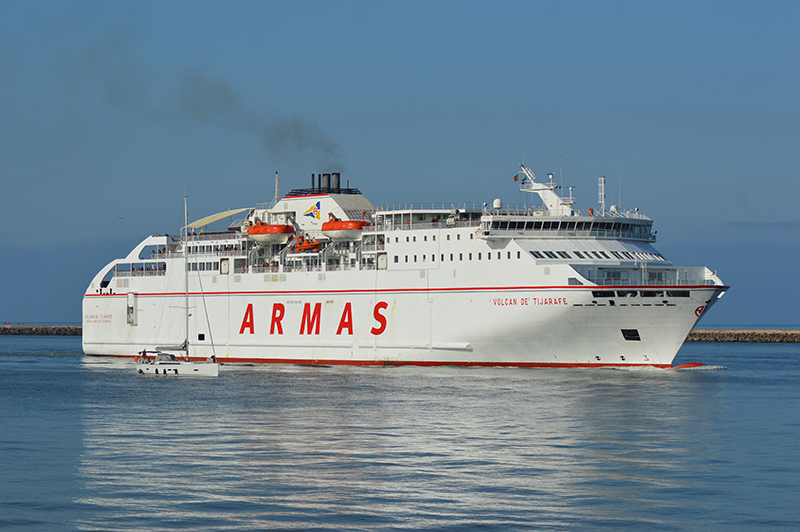 Armas is operating a weekly round trip this summer under contract to ENM.